Available dolphin package from South of Bali. 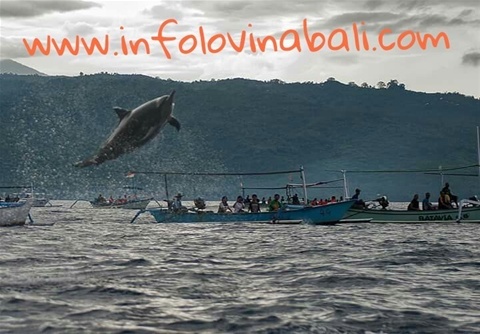 If you stay in the South part of Bali such as Kuta, Sanur, Ubud or any other place, we have a dolphin trip package. 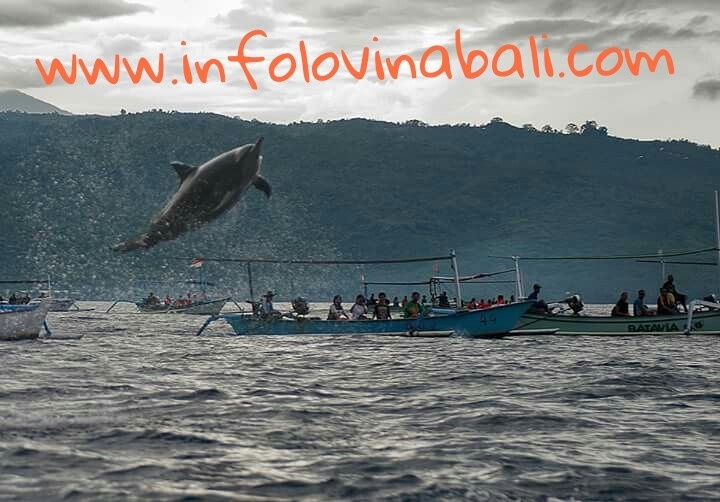 The cost to see the dolphin in Lovina with us is IDR 150.000 rupiah per person. 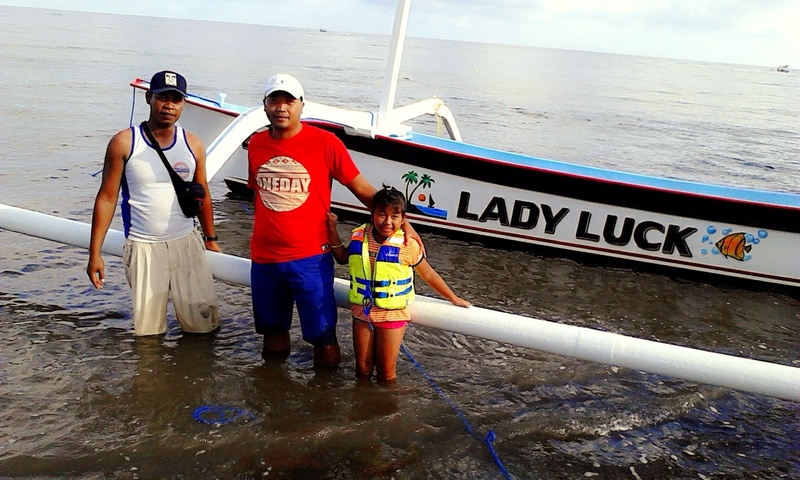 The boat will pick you up on the beach around the center. The trip start at 6 am and return back around 8 am. If you take combination trip dolphin then snorkeling at Lovina reef the cost is 250.000 rupiah per person including snorkeling gear.